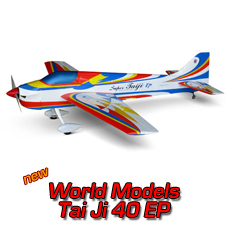 Aerobatic park flyer fabricated with top quality balsa plywood and covered with genuine heat shrink World Models' LighTex covering. 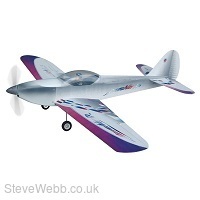 Strong wood structure and tough covering give the airframe a low flying weight. 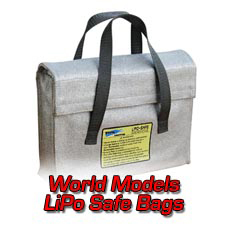 The model features the capability for further power upgrades. 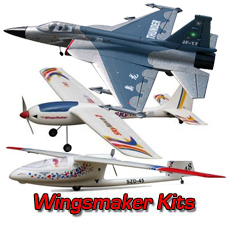 Full house controls ( ailerons, elevator, rudder and throttle ) for good aerobatic performance. Strong and light pre-painted fiber glass cowling. 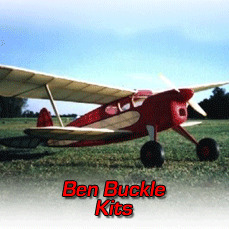 Ultralite pilot shown is optional. 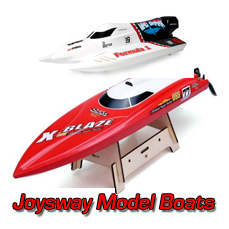 Comes with gearbox, speed 400 motor and folding propeller. Wing Span : 39.5 in / 1000 mm . Wing Area : 259 sq in / 16.7 sq dm . 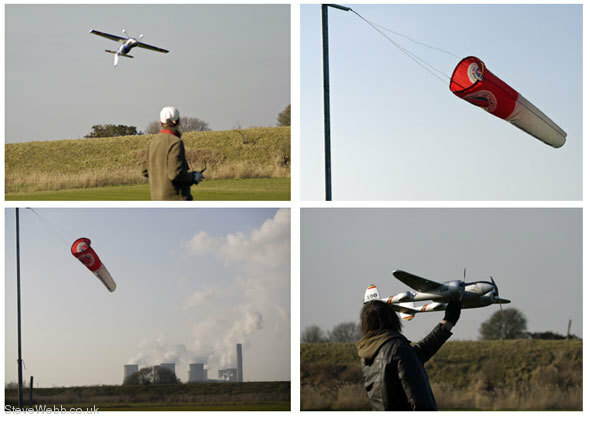 Flying Weight : 22 oz / 620 g.
Fuselage Length : 31.5 in / 805 mm . 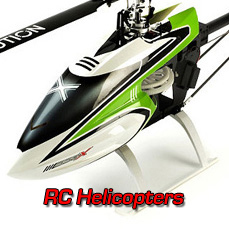 Requires : 4 channels radio w/ 4 micro servos and electronic Speed control. Now you have a choice regard the battery pack! 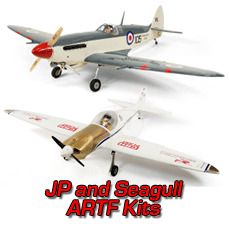 This model is reviewed by Steve Dorling in the RCMW magazine December - The review is very, very good! 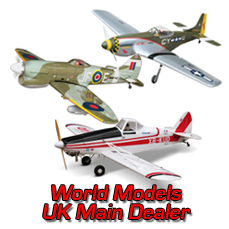 Steve Dorling of the RCMW says this : ''Nice little model; Pretty as a picture in a vintage sort of a way and a very complete kit - lets have more like this one please'' and this ''this one is guaranteed to please the flier''. 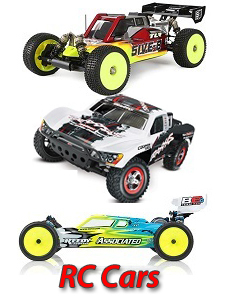 Brushless Conversion Ply Firewall - CNC cut parts and accessories for this model. The SS40 - The most popular 40 size engine we have. Over the years this engine has been sold and used in it's 1000's. 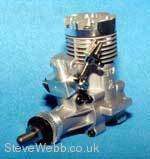 Paul Heckles used to fly a Wot 4 around the model flying shows in the U.K and this was the engine he used for realiability and long life. Pauls Wot 4 clocked up hundreds of hours hovering and the engine worked and worked and never needed any servicing or spares. A lot of power and excellent carburation. This engine is rated at over 1.00 BHP. Useful R.P.M 2,500 - 15,000 RPM. Although the engine is sometimes difficult to start when new ( as with most engines) , after running in we assure you this engine will last forever in normal use ! Try a 10.5 x 6 Bolly Clubman and an Enya 3 plug. The engine is supplied with safety slanted back needle valve assemble and the latest quiet silencer which is capable of under 82 db. 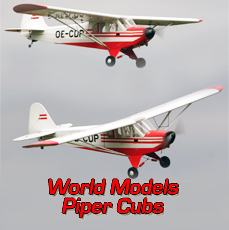 This makes this engine a popular choice for beginners and sports flyers. Still made in Japan, to the highest standards, as are all Enya engines.